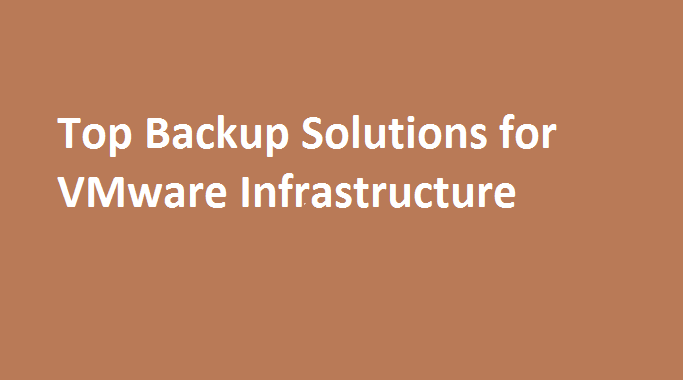 Nakivo is one of the growing solution provider in Backup and Replication for virtual Infra. Nakivo provides Backup and Replication solutions for VMware, Hyper-V and AWS EC 2. As multiple technologies are supported in one solution which is very beneficial for the organization to spend only on one solution instead of multiple solutions. Every organization uses Backup and Replication for their infra components. Backups are always space consuming which requires the more and more space to acquire the more retention. So you need to setup storage again and again for storing the backups. Nakivo provides the way for it in which you can directly deploy Nakivo Backup solution on QNAP NAS Boxes. By using Nakivo on QNAP NAS directly you get many benefits such as All in one high performance VM backup appliance that combines backup software, hardware, storage, and data deduplication in a single device. Deploying Backup Solution directly on to the NAS Appliance provides the many benefits which helps in improving the Backup Speed, Saving storage space, Ensure reliability of backup data and most important save costs on backups. The VM backup process puts an extra load on your environment – source hosts, storages, and networks are affected. The best way to offload your infrastructure resources is to ensure that the backups are completed in the shortest time possible. NAKIVO Backup & Replication provides great features that improve VM backup speed, such as forever-incremental backups with CBT/RCT, LAN-free Data Transfer, and Network Acceleration. You can always ensure availability of your data as because backup is stored on the separate NAS Device. 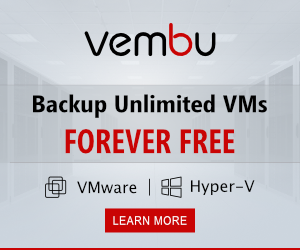 If you are storing Backups on VM then if there is any issue occur on VM then you might lost the access to the backup data. So it is always best practice to store backup on the different device rather then on the same Infra. Which will make sure your data is available all the time.